Position Statement and Discussion Paper development for the Green Space Alliance. 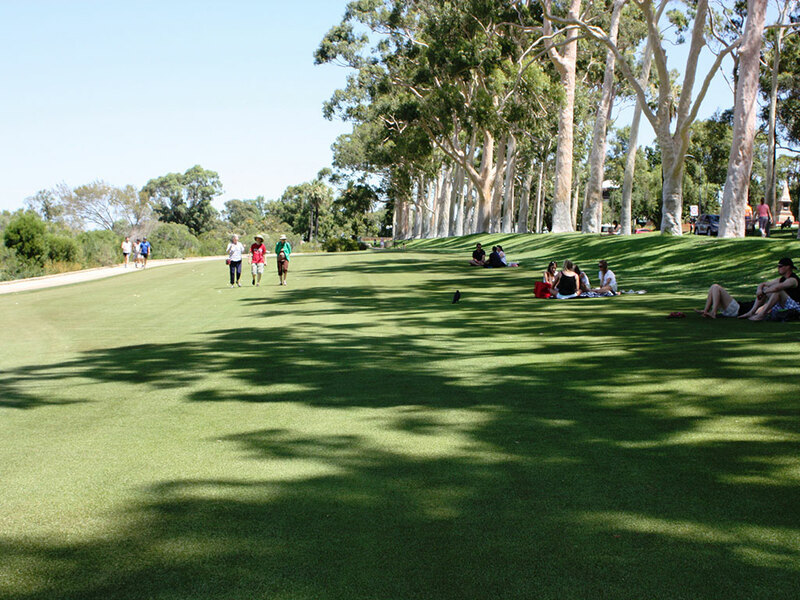 JBA was engaged by the Green Space Alliance (GSA) in 2015 to assist in the formation of an agreed and documented industry position in light of concerns with the provision of urban green space in Perth, Western Australia. The GSA comprises of a broad range of Western Australian amenity horticulture industry bodies and aligned organisations that advocate for policy change. The GSA required JBA’s guidance in the development of a Position Statement and a Discussion Paper to impress upon government the urgent need for policy reform to ensure the provision of sufficient quality green space for Perth.